A native of Cool, California, and graduate of California Culinary Academy, Chef Jacob Burton began his cooking career at Michelin-starred La Folie in San Francisco. 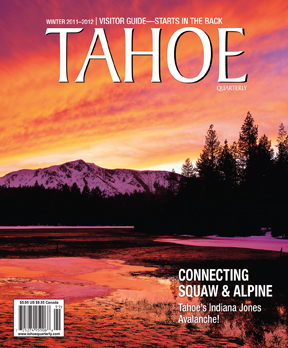 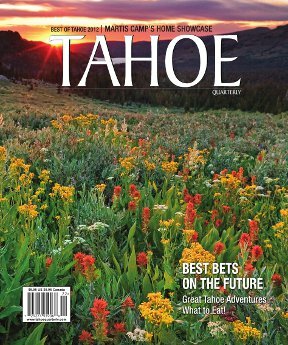 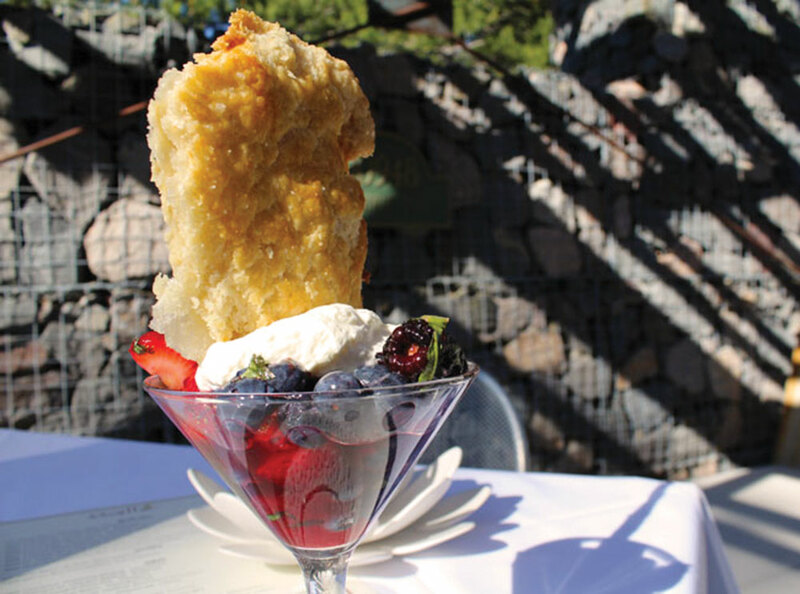 A small-town guy at heart, he moved to North Lake Tahoe seven years ago, honing his craft at the Lone Eagle Grille, the Big Water Grille and Fredrick’s Fusion Bistro in Incline Village. 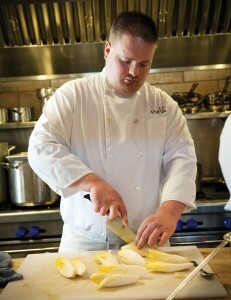 He has served as executive chef at Stella at Truckee’s Cedar House Sport Hotel since 2010.